Does your home need a gorgeous workspace that really works? 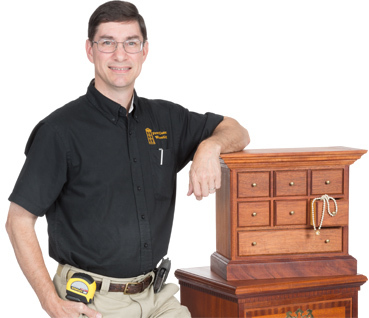 Steve’s beautiful home is the ideal showroom for his craftsmanship, featuring custom cabinetry, molding, trim, built-ins, furniture, children’s pieces, and other amazing creations. Call him for an appointment…and see the possibilities!